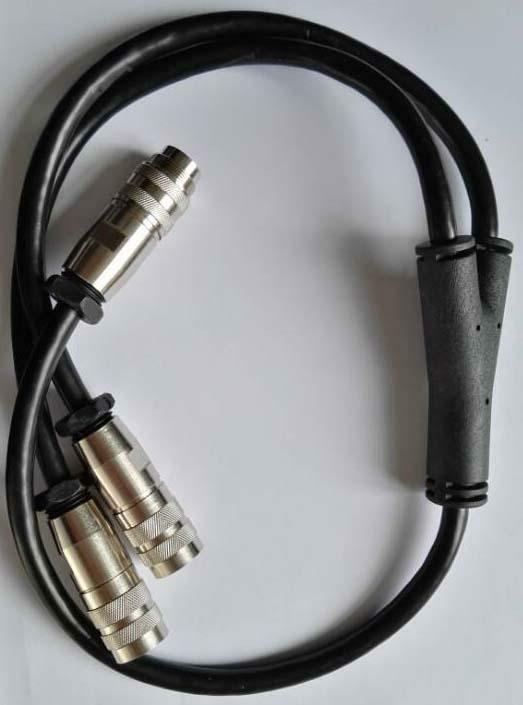 Specifications︰ The connectors of series FS1 are available with 3-8 contacts, screw coupling,can interchange with Amphenol C 091 A /B/D & Binder 423 series.Meet DIN 45326 standard. 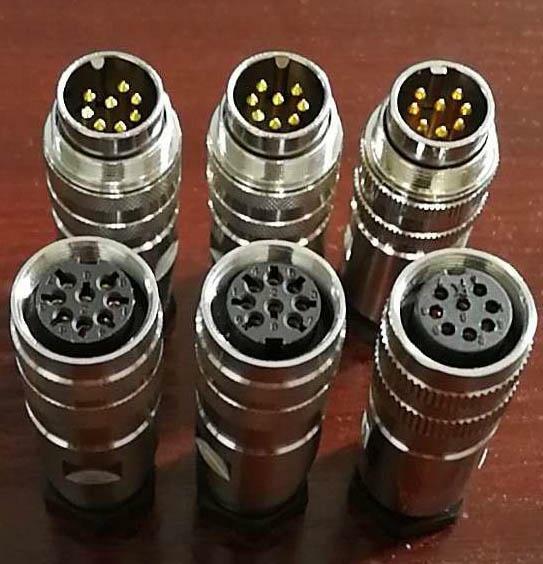 All connectors of series FS1 are EMI protected and IP 67 proof. 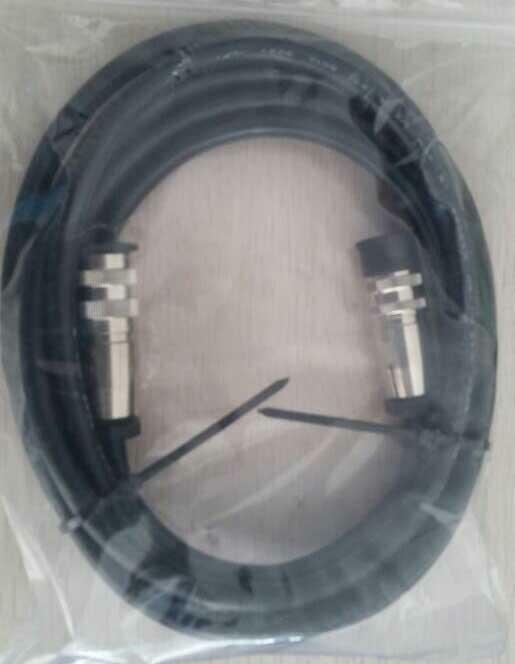 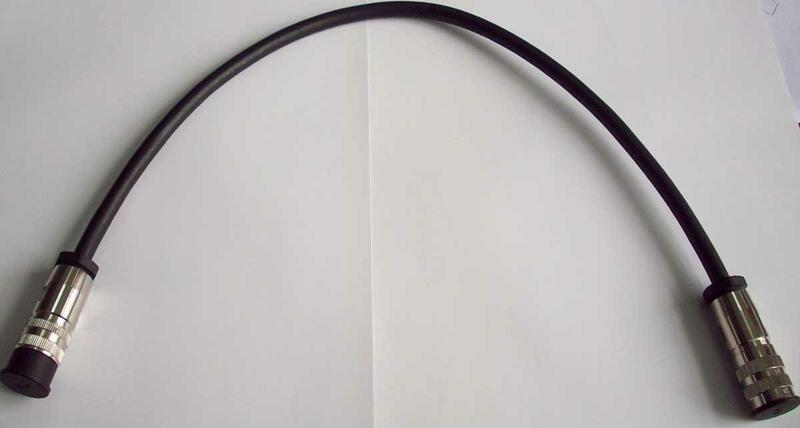 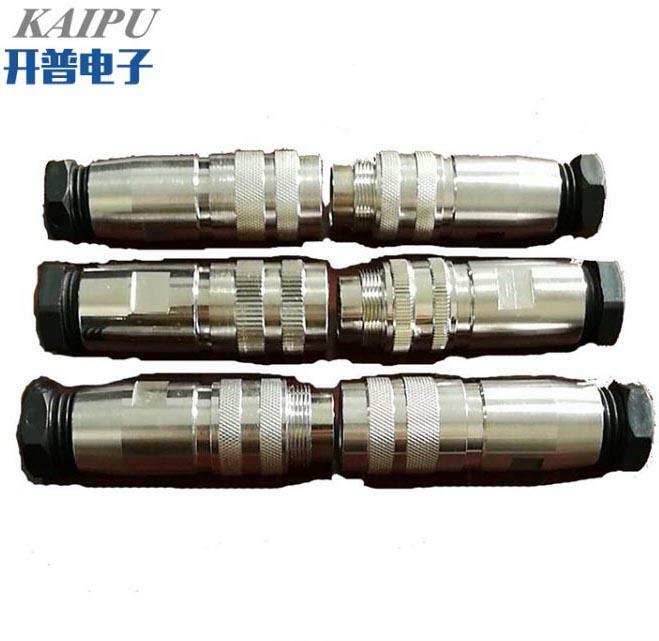 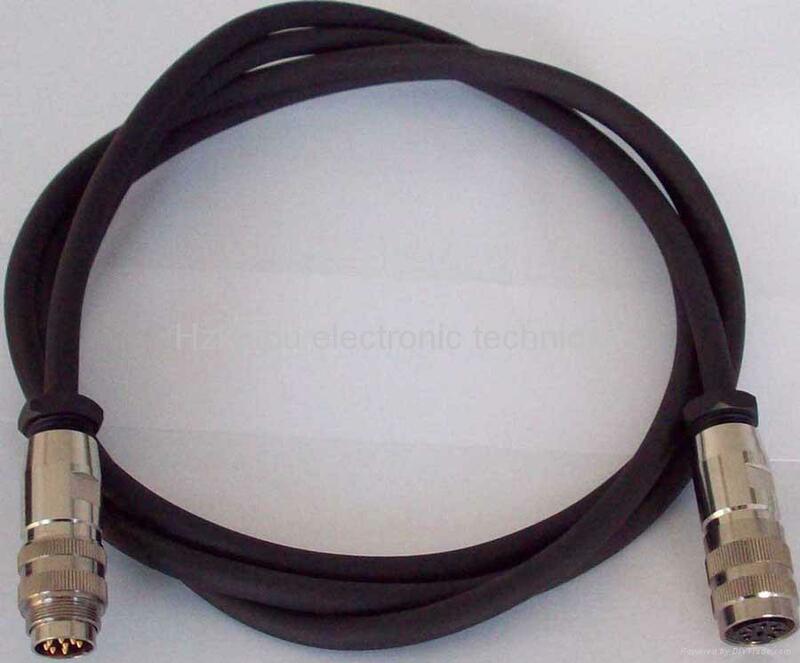 Main applications for FS1 connectors are industrial controls, data processing, instrumentation, medical devices, telecommunication network and equipment, plus outdoor and marine application.Cable connector are used in the 3G telecommunication network application.UL-E308558. 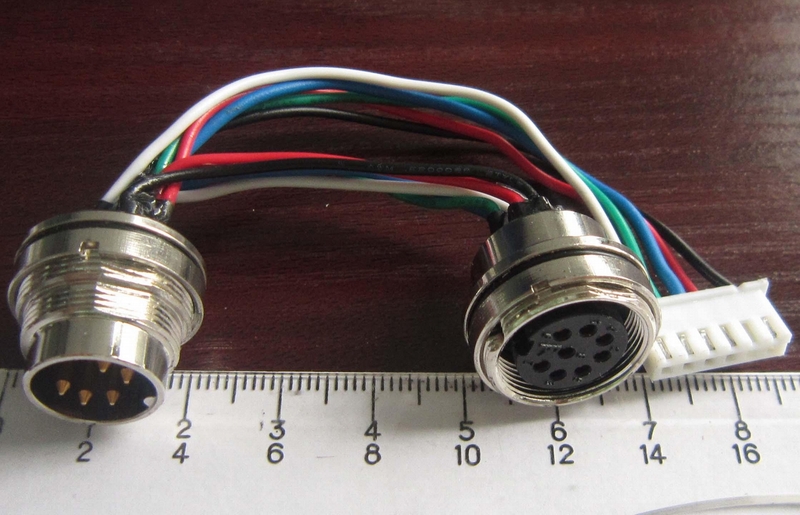 Advantages︰ The connectors of series FS1 are available with 3-8 contacts, screw coupling,can interchange with Amphenol C 091 A /B/D & Binder 423 series.Meet DIN 45326 standard. 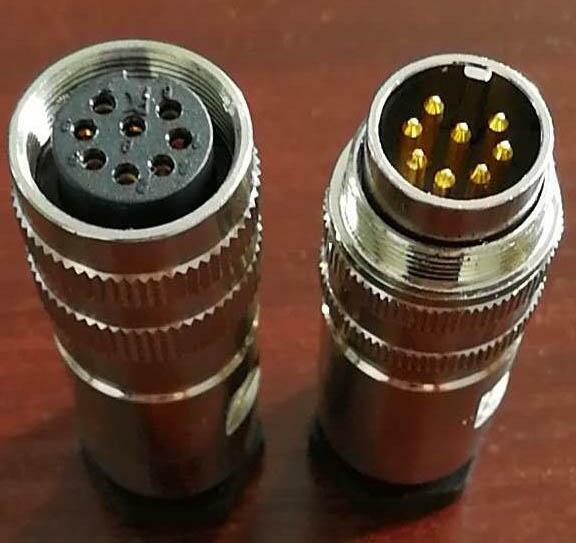 All connectors of series FS1 are EMI protected and IP 67 proof. 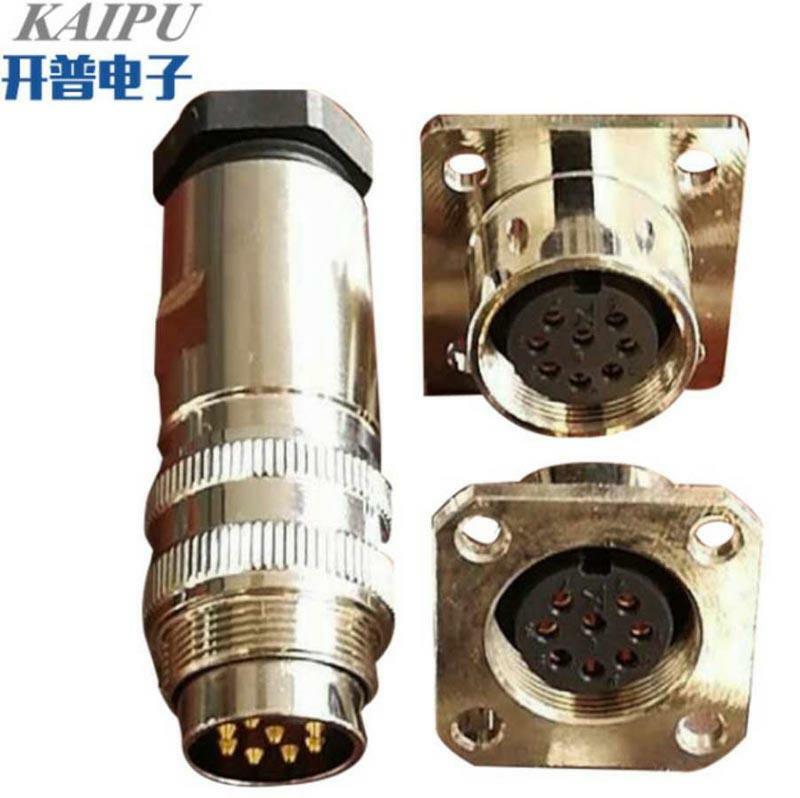 Main applications for FS1 connectors are industrial controls, data processing, instrumentation, medical devices, telecommunication network and equipment, plus outdoor and marine application.Cable connector are used in the 3G telecommunication network application.UL-E308558.